Recorded in Sydney, this episode looks at some technologies you are likely to be using in the future – from the Xbox One and PlayStation 4 at E3, to some ground breaking new products using Intel’s 4th Generation Core (Haswell) processors. The stand out devices we covered from the Intel 4th Gen Core launch were from Sony (Vaio Pro 11, Vaio Pro 13 and Vaio Duo 13) and Acer (Aspire R7 and Iconia W3). We also previewed the new 8” Windows tablet from Acer. 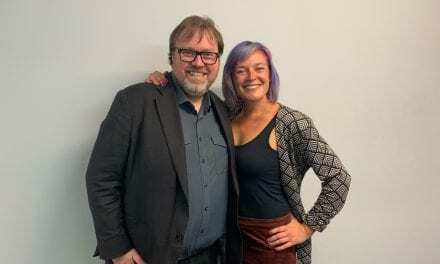 This episode produced and hosted by Paul Spain (@paulspain) with guests Gerard Campbell (@gamejunkienz), Intel Australia/NZ GM Kate Burleigh (@Kate_Burleigh), Sony Australia Marketing Manager Jun Yoon and Acer Australia’s Gaba Cheng. There are a range of videos related to E3 and the new Intel based products – these will be posted separately with a link to be added here shortly. 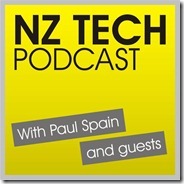 You can keep current with our latest NZ Tech Podcast updates via Twitter @NZTechPodcast, the NZTechPodcast.com website and facebook page. NZ’s number one source of technology news and opinions all wrapped up into a regular audio package for your listening pleasure. Featuring opinions, insights and reviews from the top experts, commentators and tech news journalists in New Zealand. 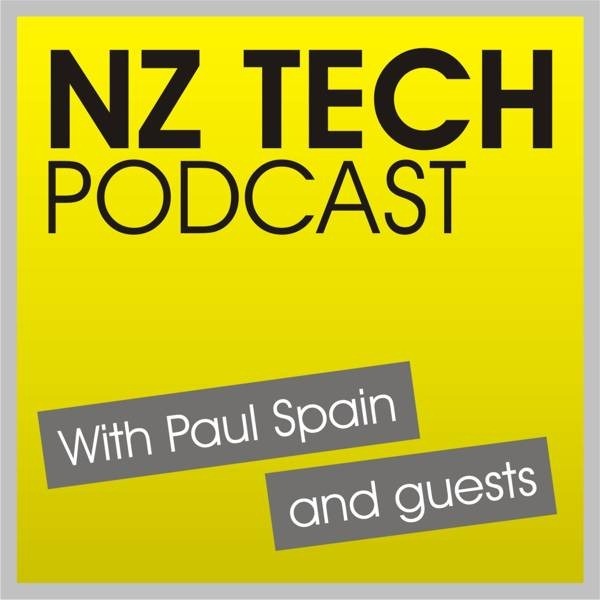 NZ Tech Podcast includes opinions from host Paul Spain and draws on the expertise of those from across the tech community – including founders, CEOs, technologists and journalists.